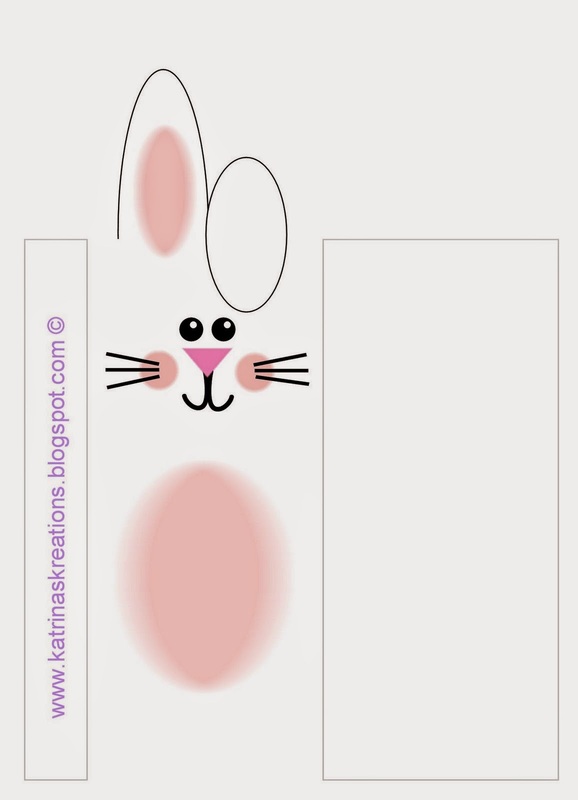 this bunny pattern is a print out to wrap chocolate bars. how cute to put one in a basket or to give to little ones. I dont know if it will work through the blog but here is a try. if not the website address is on the side so you can check it out. Oh don't remind me! There is an expectation that we will put on Easter dinner by the family. I had something like that for Christmas that were snowmen. The kids loved them.